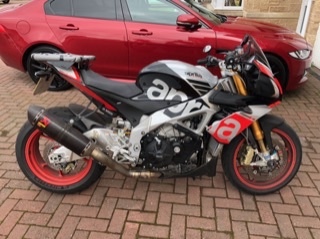 Just not long bought my first Aprilia and went for a 2016 Tuono Factory. All I can say is what a bike. I absolutely love it. First ride out on it was for the NC500 a few weeks ago. If I can figure out how to upload pictures then I’ll post some later. 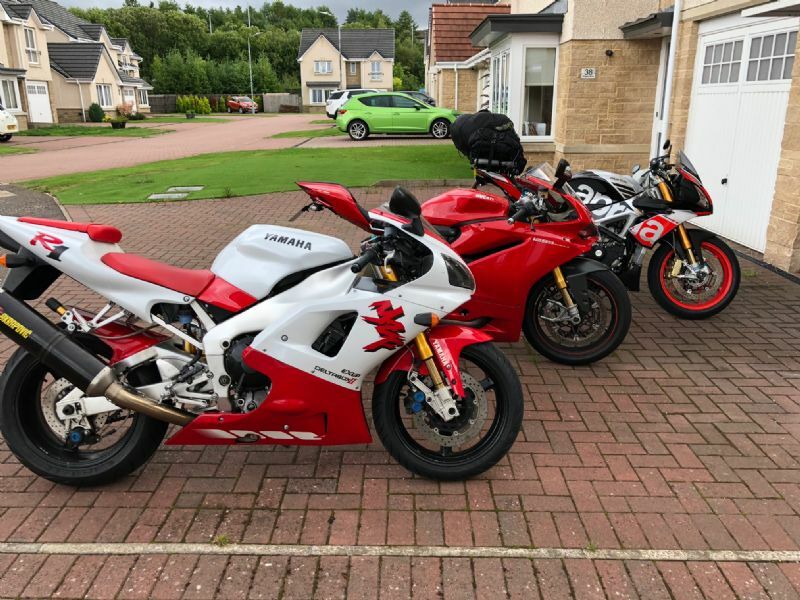 Also got a Ducati 1299S, 1998 Yamaha R1 and a Ducati 899 ex bsb trioptions track bike. welcome to the forum. Great choice of machine wish I could afford one hehehe. The others sound rather tasty too obviously a man who likes the finer things in life. Id tell you how to post pictures but id have to kill you afterwards its a secret........unless you have premium membership then its a piece of piss click on the green tree icon then choose your file/picture and job done. Worth a fiver for that alone but you slso get all the manuals and some other perks. Cheers mate. How do I get the premium account? We share many of the characters,only difference being we tend toward friendly p*ss takes rather than outright aggression which seems to be dominant from some in the US. any idea how long it takes for your account to be upgraded? I sent payment yesterday but hasn’t been upgraded yet? Give it a bit more time then perhaps contact admin to chase it up? wow lovely bikes buddy absolutely gorgeous! 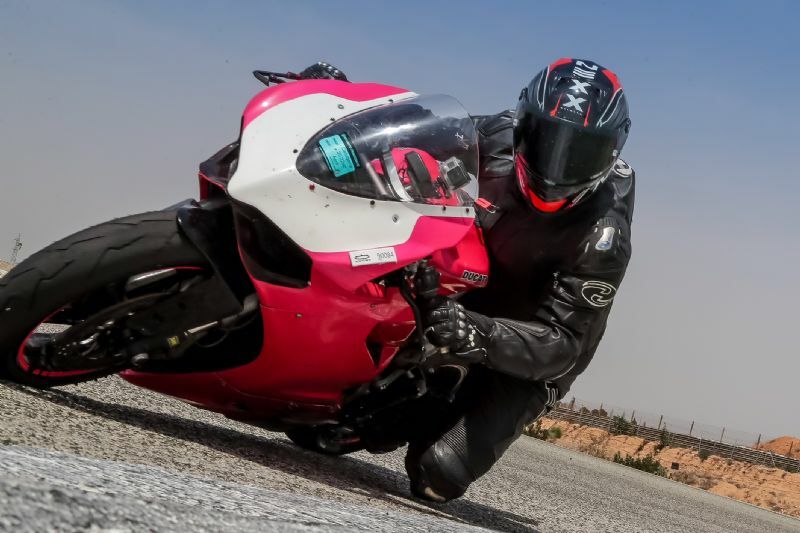 That's a fantastic trackday shot too great photographer!